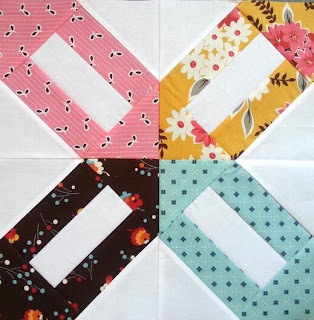 Here is block #4 made from my resized cracker jacks block tutorial. In my opinion, you can't go wrong with a little flea market fancy. Looks great! I love the idea of a Pinterest sampler. Like Cari said, I love the idea of a Pinterest sampler. I can't wait to see how it turns out! giving pinterest a purpose other than a timetaker is brilliant. love this one. ooh... Pinterest sampler, great idea! What a great way to enjoy all the beautiful finds on Pinterest without having to commit to all of them! And I totally agree that you can't go wrong with Flea Market Fancy.